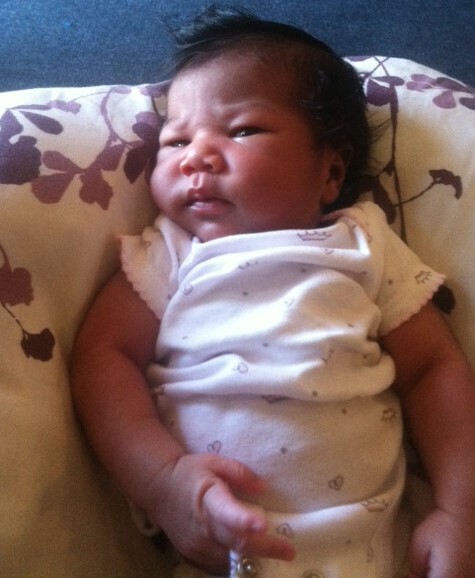 The scene: // I’m sitting at my desk, holding my newest arrival. Ms. Gwendolyn a.k.a. Gigi was born a few days after my last post. After 19 hours of labor, she was in my arms. The past week and a half has been surreal. I feel like I’m in a dream and keep wanting to pinch myself, it’s so good. The kids love Gigi and fight over who gets to hold up. I’m so blessed. Feeling: // pretty good though my daughter insists on being up throughout the night. Currently reading: // I haven’t been able to read since giving birth, but I plan on trying to again. 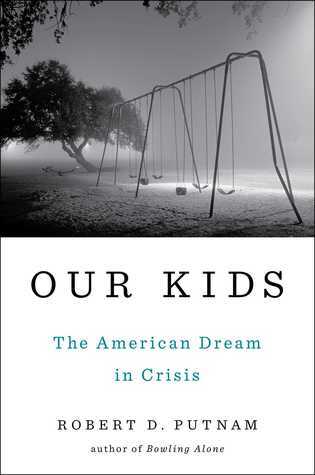 Two weeks ago, I started reading Our Kids: The American Dream in Crisis by Robert D. Putnam. It’s about how the American Dream has become harder for young people to acquire and why that is. Putnam writes about the economy our grandparents and parents were born and thrived in compared to the present economy. He also discusses how familial makeup, the way we parent our children, education, and community play a huge role in whether or not people are able to have the opportunities needed to fulfill their dreams. A lot of what Putnam writes about is not new, but it does remind people why things are the way they are. Thank you for: // all the well wishes on Instagram and Facebook. It’s easier to post pictures than it is to write a full blog post. Now: // I’m keeping this short but sweet since Gigi is asleep. She is so beautiful! Even better, you have brought a new reader into the world. Well done! Congrats! She’s beautiful. I love those chubby cheeks and all that hair! Vasilly – How wonderful! I am very, very happy for you and your family. Do enjoy your new daughter. She is so beautiful! Congratulations!! Congrats! Enjoy those sweet baby cuddles! Congratulations! Gigi is beautiful. Best wishes for all the family! Congrats on your baby girlllll!!!! She’s so cute and squishy!!! She is so lovely: enjoy! Beautiful! So glad to know all is well and hope you get some good nights of sleep before too long! Oh my gosh, she is precious – so much hair! And I love her name. Congratulations! Oh my goodness! She is stunning! Congratulations! Congratulations!!! 😀 😀 And hello, baby Gigi! You are adorable! Sorry I am late to the party, but congratulations!